Is a new Caribbean regatta, with the ability to navigate in the idyllic waters off St. Barth. Be inspired, it is a feast for all your senses. 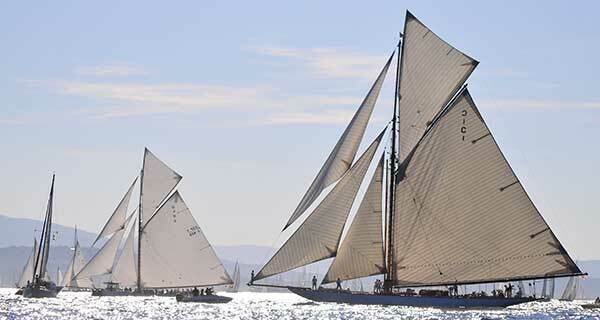 The aim of this regatta is a great deal of different yacht types / classes to have as maxi-yachts as well as classic and modern racing yachts invite / join. St. Barth is world famous as one of the fanciest winter destinations. The city promises to be a perfect backdrop for this Caribbean regatta leave. Ideally you combine this regatta four days event with a visit to the local events, or enjoying other Caribbean magic by watching the surrounding islands and islets, such as St. Martin.